So the title sound like it should be an oxymoron and it a lot of ways it still is. But though my play throughs I think I’ve deduced that this is the fastest way to get power armor training, or at least the method I rely on when starting a new playthough. Notice: If you use this method you will no longer have the Van Graffs quests or as a vendor; also McNamara will no longer be the Elder. For story related reasons if this is a problem perhaps you should use other methods. First off you want to recruit Veronica as a companion. 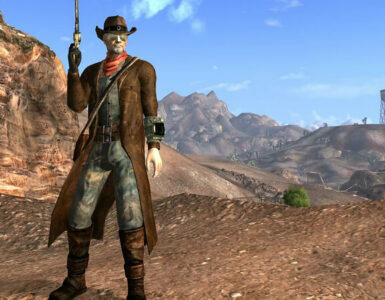 Next you’re going to head off to Hidden Valley and go into the Brotherhood bunker. After you enter and meet McNamara he’ll give you a fetch quest (Still in the Dark) to retrieve some holotapes off dead BoS Paladins. As you walk out you’ll be confronted by Hardin. 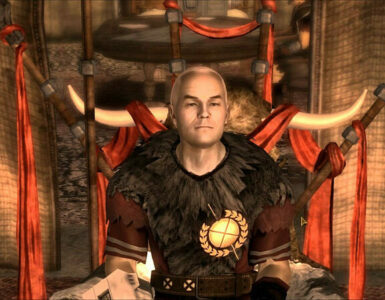 He’ll tell you that he wants to become the new elder and replace McNamara. Agree to help him. After you leave the bunker you’re going to grab all three tapes from Nellis (here you want to run as fast as humanly possible to the body and once you grab it fast travel away), the centar pit, and the Repconn HQ. Whatever you do don’t give the tapes back to McNamara. What you want to do next is help Scribe Ibsen. He’ll ask you to help with isolating a computer virus. Begin the task and wait for him to go to a terminal. As soon as he says to begin, quick save the game. Check all the terminals to see which ones are duds. Take note of this because when you reload the save, all the terminals will be in the same position. Keep doing this until you find the three terminals that the virus is on. Then have Ramos unlock the data store and read all the entries about elder dismissal incidents. And then talk to Ramos about “The Chain that Binds”. And he’ll unlock information about it. Go back to the terminals and read the entry on “The Chain that Binds”. Talk to Hardin again about this information and he’ll automatically become the new elder. After Hardin is the new elder he will give you the quest “Tend to your business”. Your objective is to destroy the Van Graff family. Simply walk into the Van Graff building and ask Gloria for work. She will give you the quest “Birds of a Feather”. While you’re guarding the door deal with the first three as you normally would. Don’t let the drunk guy in; search the second guy; if you can’t pass the speech check for the third guy it doesn’t matter. Now the fourth guy is important. He’s carrying a bomb. Just let him in without any questions. There will be a huge explosion inside that will kill everyone inside. While Simon, the guard standing beside you, has his head turned, shoot him in the back of the head with your plasma rifle. Return to Hardin and he’ll give you a set of T-45d power armor in low condition. 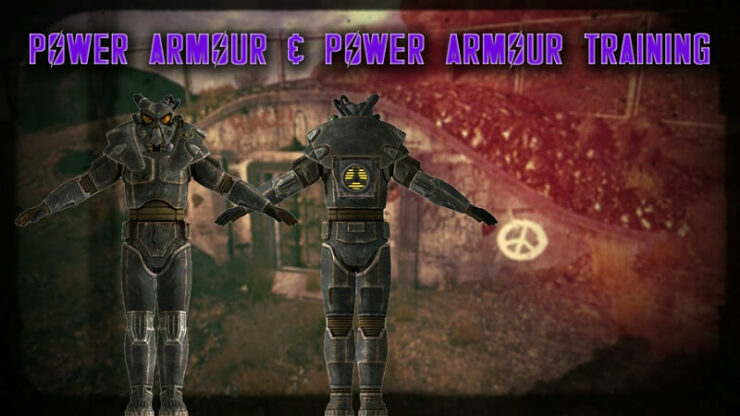 To get a set of non faction T-51 power armor you’ll need to head to the Brotherhood safehouse up north. Watch out for deathclaws though as the place is riddled with them. So for most of my playthroughs at low levels this is the method I rely on most of the time. This is the fastest/easiest for me personally at least. 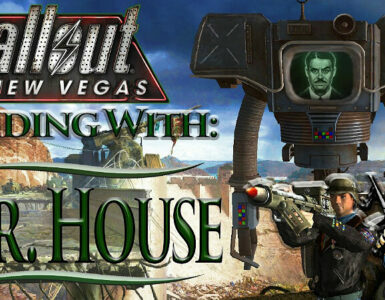 I hope this guide will help someone new to New Vegas or someone who wants to change their play styles on new playthroughs.